In this event, we will hold a briefing session on challenges to solicit participants from Japan. 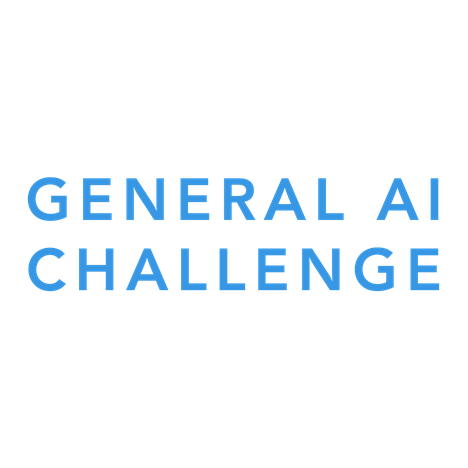 We will also have the team of GoodAI, a general-purpose artificial intelligence challenge organizer, appear in Skype and introduce the overview. After that, we will explain the details of the assignment and evaluation method in Japanese. After the contents of the challenge have been shared, we will set up time to organize teams among participants and share strategy ideas. First things first: The first post in this topic is currently owned by me because I wrote it. I gathered the information I could to provide an example post of what I wrote in the feedback section. The ownership of this post should probably be transferred to a member of the AGI team or a moderator, as I'm clearly not the host of the event. - Will there be a recording/transcript (ideally in English)/...? I'm just finishing my bachelor so I don't know what is usual in this area. - Will there be similar events in other countries? - Will and yes how will discussion results be posted (if there is a usual way please point me to it)? - yes - upcoming in NYC, Prague, Bratislava and more depending on the demand from you guys:). We'll check if it can be recorded. There will be most probably also some online info event that will be entirely recorded. - discussion results: useful questions / info that emerged during these meetups, and has not yet been covered on our website, can be added as a Q&A section either on the site or on this forum.